The 17th Adonis Transformation Contest starts TODAY! 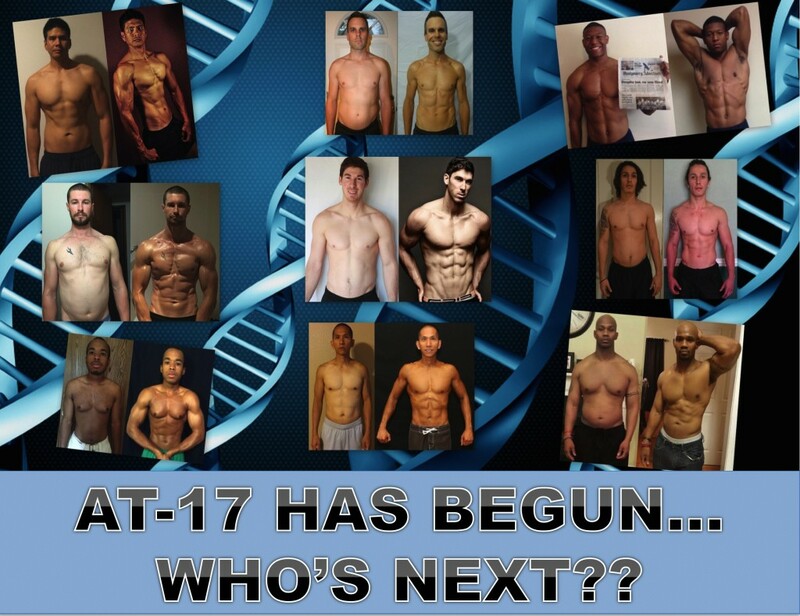 You are here: Home / body image / The 17th Adonis Transformation Contest starts TODAY! The 17th Adonis Transformation contest (AT17) starts today!